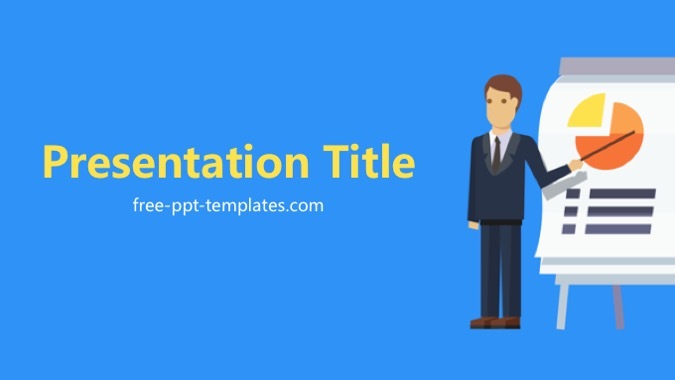 POWERPOINT TEMPLATE DESCRIPTION: Business Pitch PowerPoint Template is a blue template with a background image of businessman that you can use to make an elegant and professional PPT presentation. This FREE PowerPoint template is perfect when you need a presentation for business pitch. There is also a free Business Proposal PowerPoint Template that maybe can be the best background for your PowerPoint presentation. Find more similar templates here: Business PowerPoint Templates.